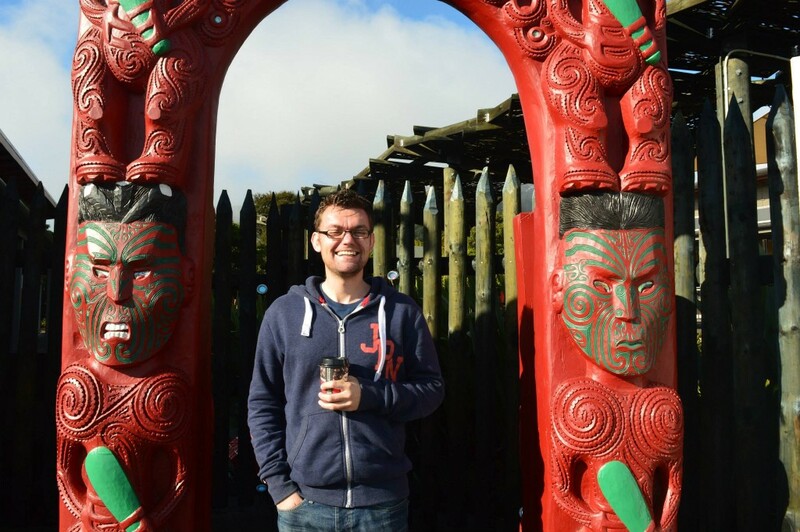 Hi, my name is Seán, I’m 28 and I am an IT Systems Engineer from Ireland. I have a strong interest in technology and have been working in the IT industry for about seven years. I attended college for four years studying Computer Applications, Support and IT management. I graduated from College in 2011 with an Honours degree. During my free time I enjoy traveling, coding and hanging out with my friends. I also build websites, this is something I am passionate for. Over the past few years I have continued to invest my time to learn the ever changing world of IT & web development.